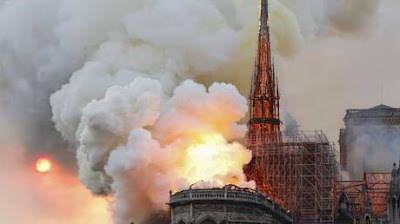 We all agree that the process of planetary liberation is taking too long. Now it is time to take the destiny of our world in our own hands. 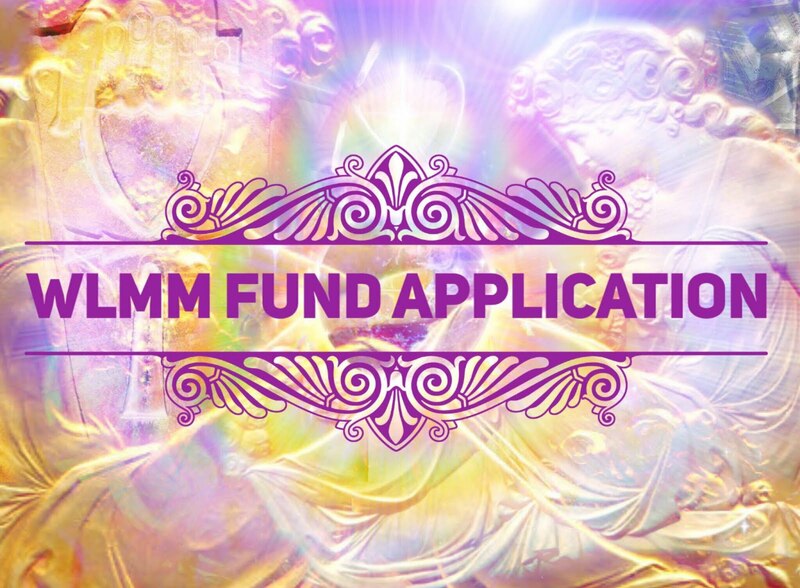 Here is our chance to collectively speed up the process, by participating in a mass meditation proposed by the Spear of Light blog that aims to trigger The Event. 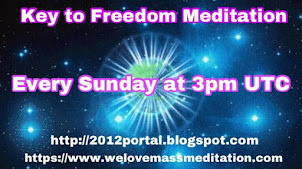 This meditation will be held on Sunday September 9th at 9:11 AM UTC. 2. 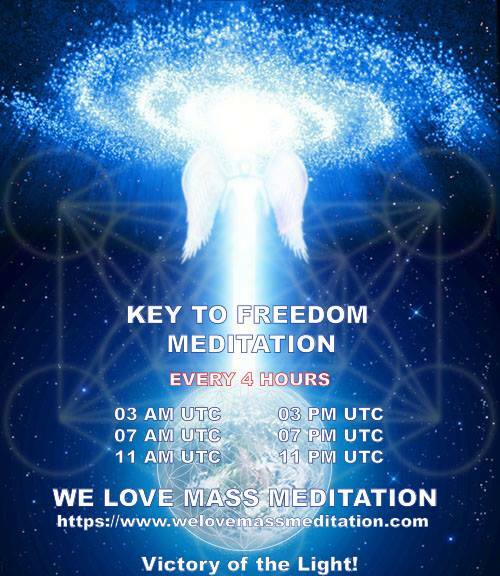 State your intent to use this meditation as a tool to trigger the Event. 3. Visualize a pillar of electric blue Light emanating from the Galactic Central Sun then going through our Solar system, though our Sun, and then through your body to the center of the Earth. 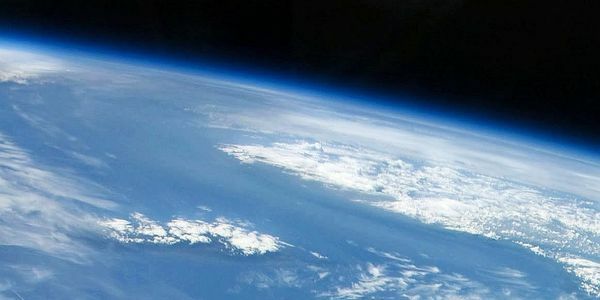 Visualize another pillar of Light rising from the center of the Earth, then up through your body and upwards into the sky towards the Sun then towards the Galactic Central Sun and finally connecting with Source. You are now in two pillars of Light, the Light flowing both upwards and downwards simultaneously. Keep these pillars of Light active for a few minutes. 4. 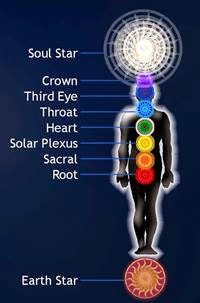 Visualize a beam of Light emanating from your Soul Star chakra (8 inches / 20 centimeters above your head) and connecting with the Soul Star chakras of everybody meditating. 5. 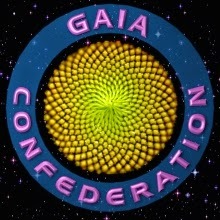 Visualize everyone participating in this meditation simultaneously sending this loving intent from their Heart chakra through their Soul star chakra then through the Pillars of Light and then to the Galactic Central Sun: "WE ARE READY, TRIGGER THE EVENT IMMEDIATELY!" 6. 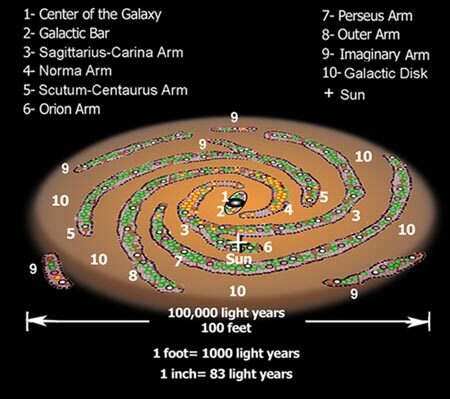 Visualize an energetic wave coming from the Galactic Center in response, then going through our Solar system and Earth, removing all darkness and exotic weapons on its way. 7. 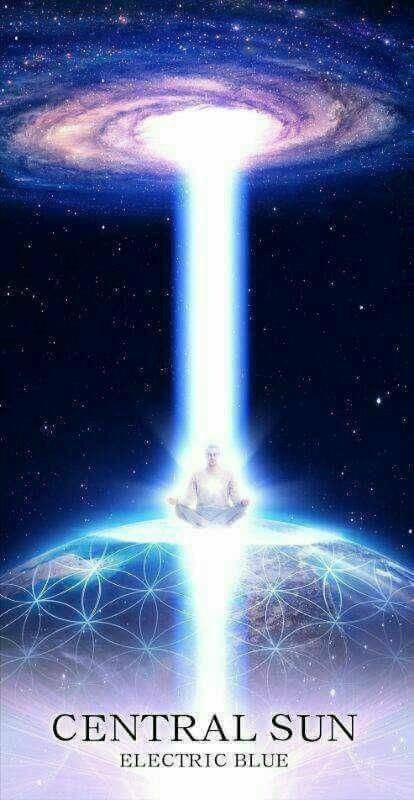 Visualize yourself and other lightworkers anchoring this energy wave onto the surface of the Earth. 8. 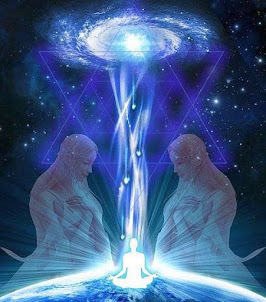 Visualize, feel and sense the Highest Light, Love, and Unity flowing throughout the Earth and our Universe. 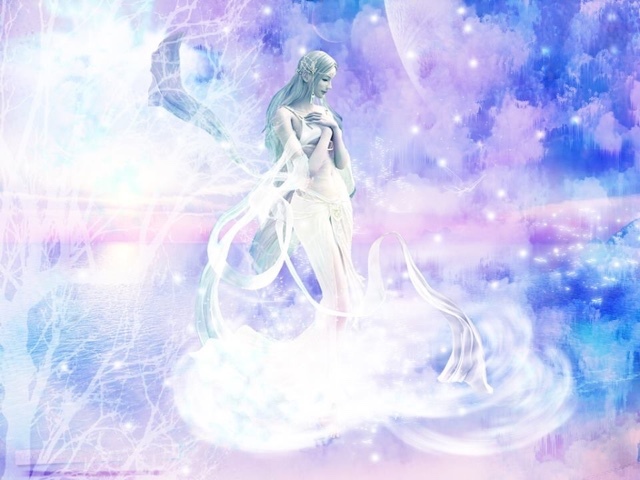 Goddess wants unity and unity it will be! Will there be any guided versions made ? 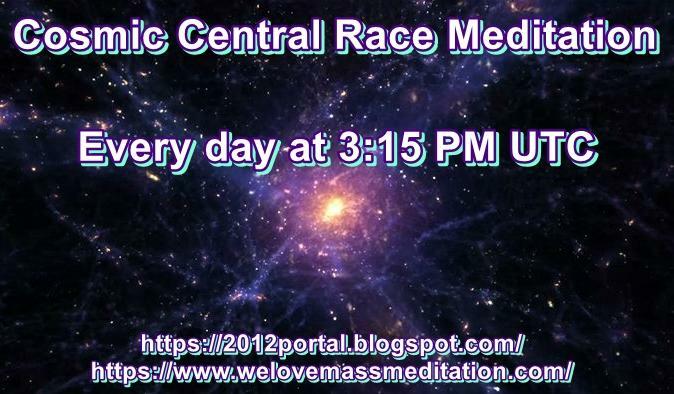 Strongly urge to attach guided audios for this meditation!! 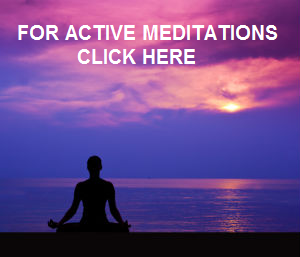 Here can i find the guided meditation? 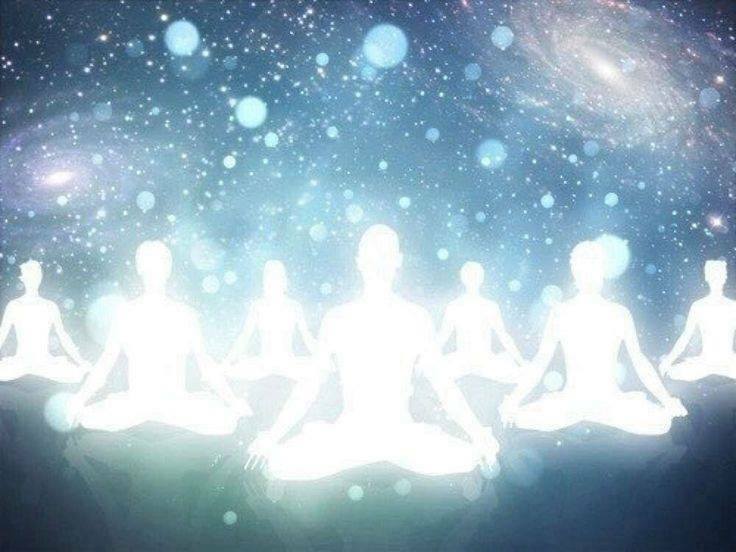 What is the result of our 9/9/18 meditation, any updates?